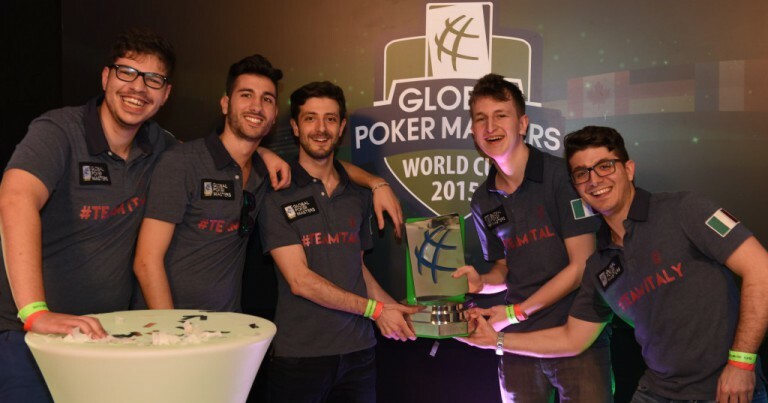 Members of Team Italy, which captured the inaugural Global Poker Masters last month in Malta, will be celebrated at the upcoming WPT National Venice event in their native land. WPT Champions Club members Andrea Dato (GPI#102) andRocco Palumbo (GPI#549), Dario Sammartino (GPI#44), 2014 GPI National Italy Player of the Year Mustapha Kanit (GPI#36) and Global Poker Masters MVP Giuliano Bendinelli (GPI#168) will attend a special ceremony acknowledging their efforts in becoming the very first country to raise Poker’s World Cup. Others participating in events at WPT National Venice will be able to enter a “Team Italy selfie challenge” where those who tweet out a picture taken with a member of #TeamItaly for the chance to win a signed Team Italy jersey from the Global Poker Masters. 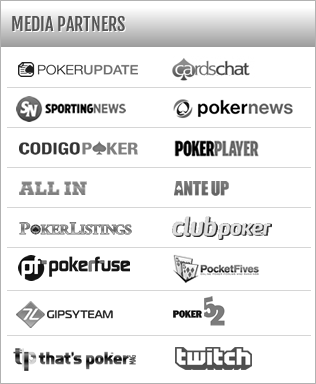 WPT National Venice is set to begin on April 17th. Other than the Main Event, 12 other events will be featured as the poker world returns to the historic Casino di Venezia in picturesque Venice, Italy.